Home > Running After Injury – How Do You Return Safely? Running After Injury – How Do You Return Safely? Whether you run marathons, run for sport or just like to run around the block, sadly there will be times when you’ll have to take some time away from running after injury. A return to running programme is vital to ensure you can get back to the distances you were running before without causing re-injury. When returning to running after injury, the tissues used (tendons, ligaments, muscles) are more susceptible to injury because they have lost the ability to tolerate the stress of running due to the break in activity. Therefore, the mistake most people tend to make is attempting to run at the level they were at prior to injury as soon as they feel improvement. This is when injury can strike again, often in the form of a fresh new calf, hamstring, quad or adductor tear. Here at The Physio Lounge, we can create a custom tailored programme to ensure you have the best chance of returning to running after injury. 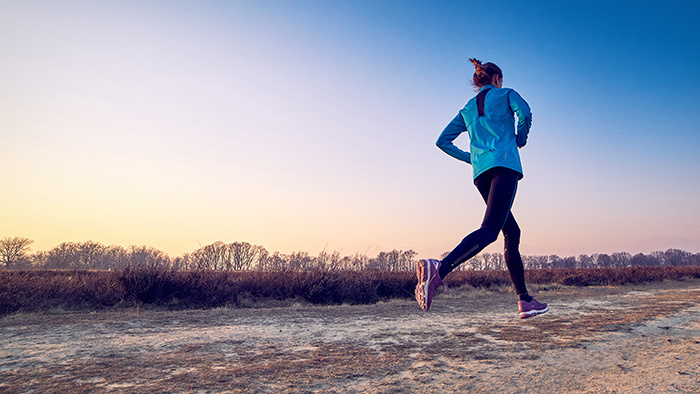 Before running can commence, you’ll need to work with your physio to ensure you’ve regained mobility and strength so you can tolerate loads involved in running more easily. Depending on your goals, a plyometric programme may be introduced to further prepare you for sprinting and dynamic movements. The following programme can be done outside or on a treadmill. 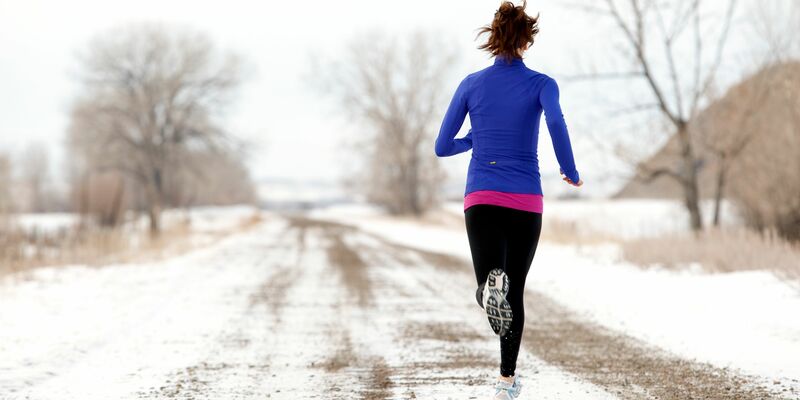 Ensure you’ve undertaken a thorough warm-up prior to running. An example warm-up routine can be found below. Follow these tips and you’ll be back running after injury in no time at all!